Overnight... 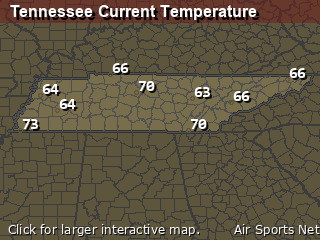 Partly cloudy, with a steady temperature around 61. Calm wind. Wednesday Night... Partly cloudy, with a low around 60. Southwest wind around 5 mph. Thursday... A 30 percent chance of showers and thunderstorms, mainly after 2pm. Mostly cloudy, with a high near 79. 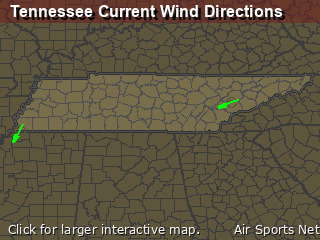 Southwest wind 5 to 10 mph. Thursday Night... A chance of showers and thunderstorms, then showers likely and possibly a thunderstorm after 8pm. Cloudy, with a low around 59. Northwest wind 5 to 10 mph becoming southeast in the evening. Chance of precipitation is 70%. 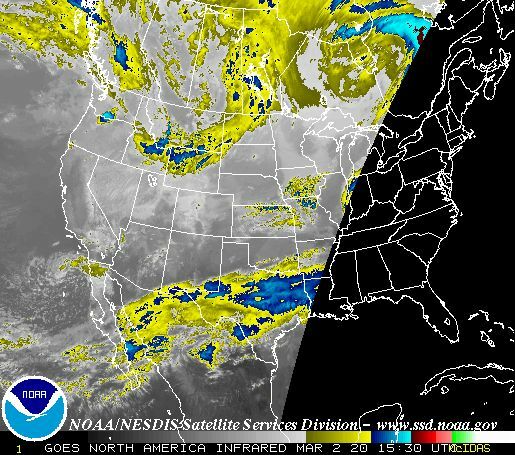 Friday... A 40 percent chance of showers before 2pm. Mostly cloudy, with a high near 71. Sunday... A 20 percent chance of showers and thunderstorms before 2pm. Partly sunny, with a high near 79.